Make it FoodSaver® Brand Fresh. 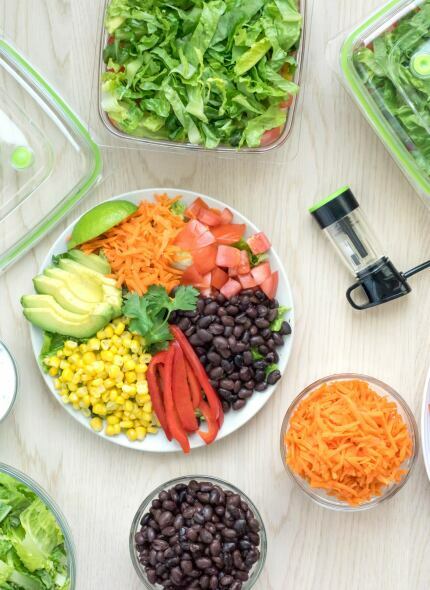 Experienced cooks, home chefs, bulk shoppers and outdoor enthusiasts trust FoodSaver Branded appliances with their best ingredients to keep food fresh up to 5 times longer than traditional storage methods. FoodSaver Brand Products have been America's #1 Selling Brand of Home Vacuum Packaging Systems for more than 20 years and has helped millions of households keep food fresh longer in the refrigerator, freezer and pantry.